Experts in welcoming tourists, we know that a smile is always the best first impression. Through many decades working in tourism, we already have the knowledge to make your operation as smooth as possible. We will provide you all our knowledge so you will always have the best options for you and with no stress. A journey to discover the contrasts between one of the world’s great wilderness areas (Argentinian Patagonia), and a Brazilian region of superlatives (Amazonia): the world’s largest river basin, the planet’s largest rain forest, home of one of ten known species on Earth, and borders with 7 different countries. Departures on Tuesdays. Specially designed for those who want to have an overall view of the country, covering the most important destinations in Argentina. Argentina is a vast country with wild and beautiful landscapes and strong European influences. 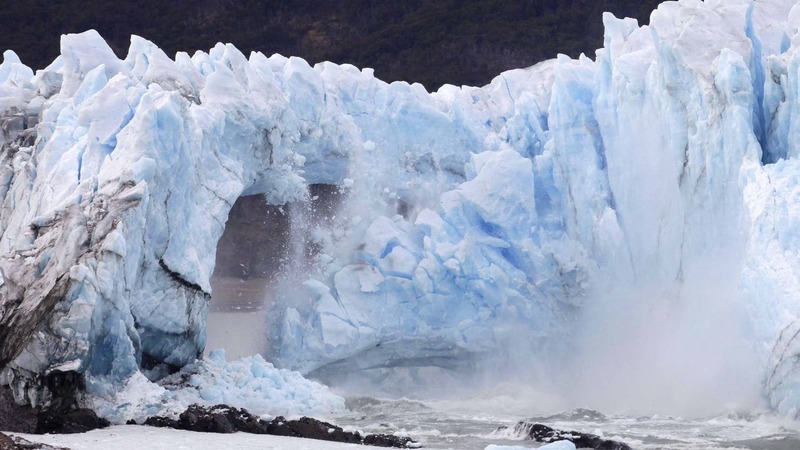 This comprehensive tour starts in the elegant city of Buenos Aires and travels south to the vast expanses of Patagonia to discover its varied wildlife, spectacular glaciers, mountains, forests and lakes. Argentina is fastly developing a reputation as a destination for gourmands. Discover the best of Argentinian food and wine on this tour. • Night Tango Show. Pharmacy Congress Group with World Tango Championship winning couple.